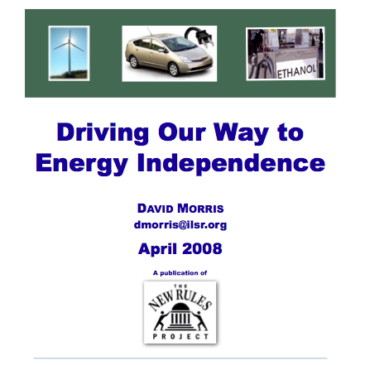 Updating our pathbreaking 2003 report, this June 2008 report by David Morris describes how commercially available technologies today could transform our petroleum powered transportation system into one powered by electricity and biofuels. 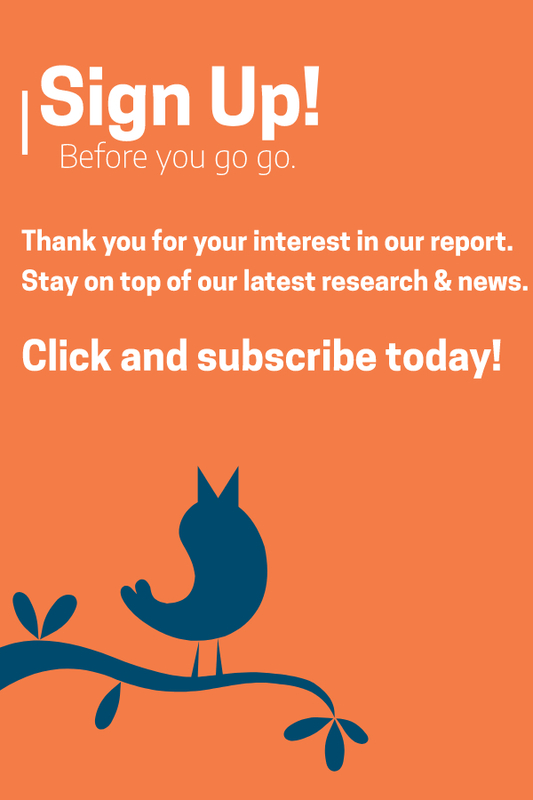 Provisions in the recently passed Energy Act could accelerate that transformation. With the adoption of complementary policies, the revolution in our transportation sector can generate an equally profound revolution in our electricity sector. Hundreds of thousands of locally owned wind turbines and solar electric arrays supplying flexible fueled, plug-in hybrid vehicles can allow tens of millions of Americans to become energy producers not just energy consumers.